Everyone knows babies have a certain sweet smell. The most familiar for me would have to be the “pink” scent from Baby Magic. I remember this lotion when I was little and it’s back and better than ever! There’s a new product lineup with a brand-new design and formulations. Don’t worry, it still has that same beloved and nostalgic fragrance and I can’t wait to tell you all about it! 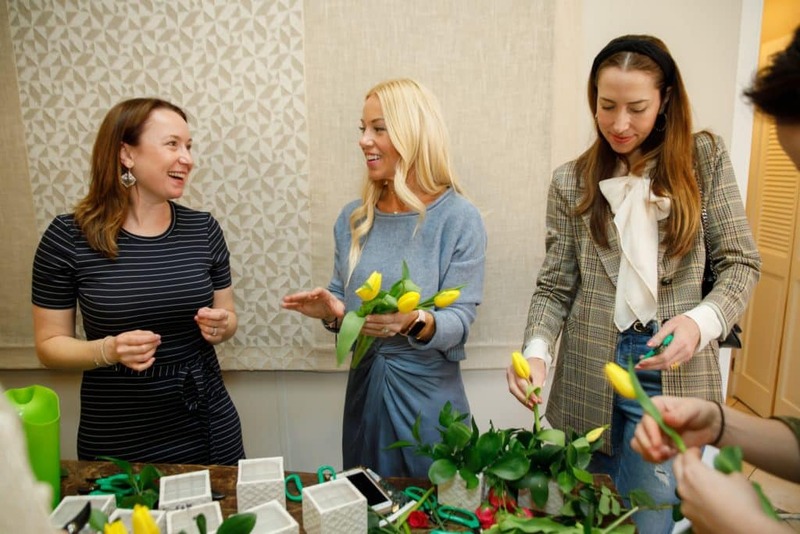 I recently attended a Baby Magic event hosted by Momtrends where I learned about the biggest evolution in 65 years for this brand! First things first…. 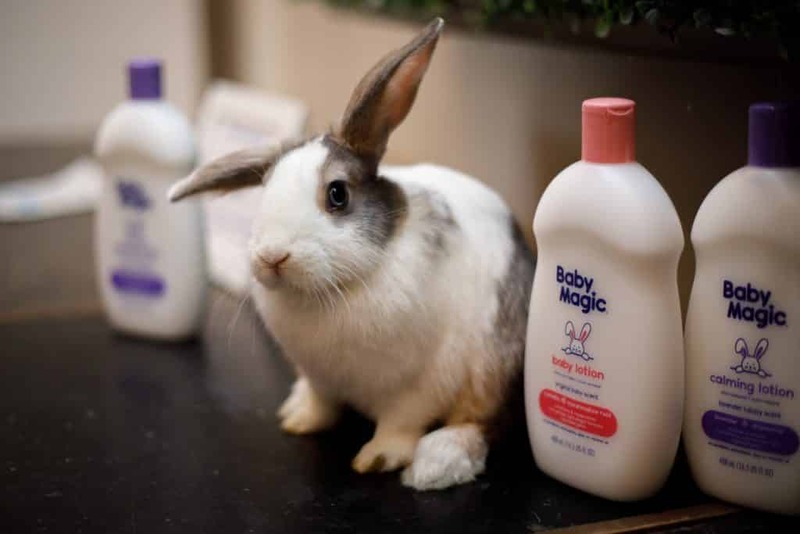 Baby Magic has a new and adorable mascot- The Baby Magic Bunny. 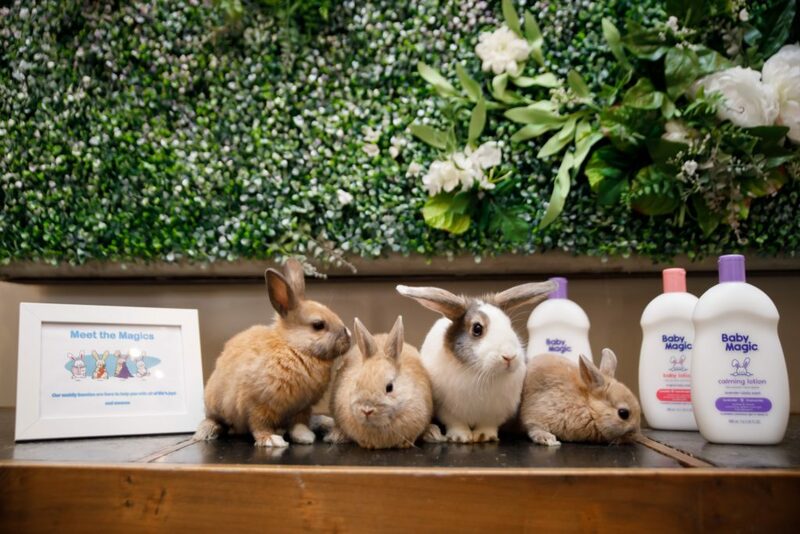 We were able to hold these cute little bunnies and they didn’t seem to mind one bit! Baby Magic has been family owned since 1951 in my home state of Texas. When I had my first child I’ll be honest and tell you that after my research, Baby Magic did not make the cut of wholesome ingredients I would want touching my newborn’s skin. It thrills me to hear Baby Magic openly embraced change to accommodate the “ever changing” needs of parents and babies. It’s not easy to completely modify a formula that’s been in production for so long, but they did! 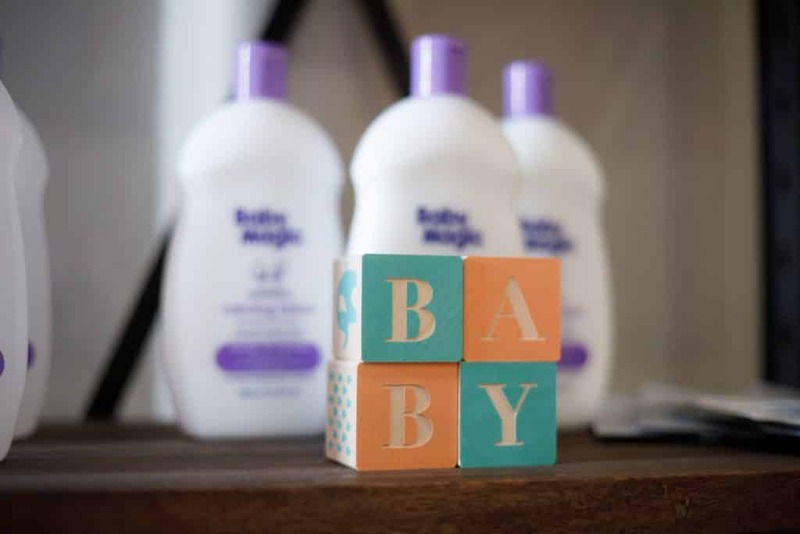 Today Baby Magic is free of sulfates, mineral oil, dyes, parabens, phthalates, talc and lanolin. I will now happily use this product on my kids and myself. I was thrilled to have the opportunity to speak with sleep expert and author of Dream Baby Nights, Carolynne Harvey. Having 3 kids in a NYC apartment is no joke. Sleep schedules vary and just when one goes to sleep another one is ready to party. She really gave me some great advice and helpful tips I’ve never thought of before. Carolynne is the perfect brand ambassador for Baby Magic because we all know when a baby feels soothed they are happier and one step closer to going to sleep. I love the lavender scented “calming bath” product and can’t wait to use it on my girls. Carolynne also told me about the latest Hydrogel Patch. These patches are customizable and the primary purpose is the restore rough, extra-dry skin. These patches can easily be cut to size based on where they will be placed on the body. With a formula of vitamin B12, Camphor and Aloe, the Hydrogel Patch protects skin’s natural moisture barrier and seals-in hydration. They are dye-free, paraben-free, and steroid-free. Other products are the Sweet Buttercup Line which includes a 2-in-1 wash and moisturizing lotion. The line is hypoallergenic and dermatologist tested. The Sweet Buttercup line is extra-soothing because of its comforting ingredients like Calendula Oil, Coconut Oil, and Shea Butter. 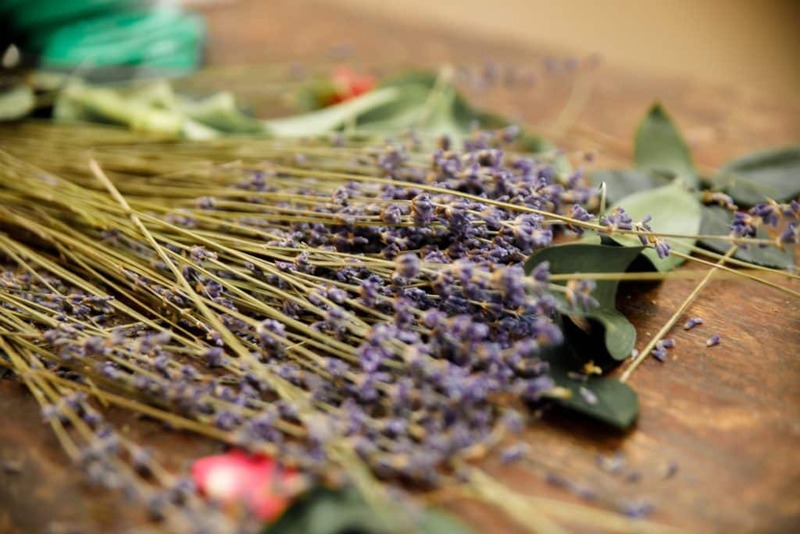 The Lavender Lullaby which has a calming bath and calming lotion. Additional items being launched this spring include a collection of wipes which are 99% water and a Diaper Rash ointment and mineral sunscreen with SPF 50 will be rolled out this summer! I can’t wait. 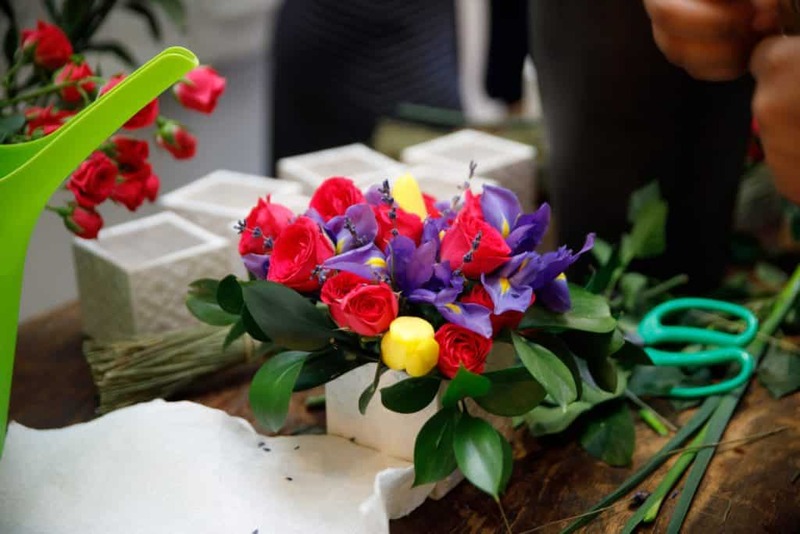 Since it’s now officially SPRING, we jump started things by creating our own flower bouquet. I added some extra sprigs of lavender in mine! I don’t have a newborn baby at home, so the smell of fresh flowers is a close second! Thanks so some of my influencer friends, we had a wonderful morning talking about Baby Magic and mingling with some bunnies! 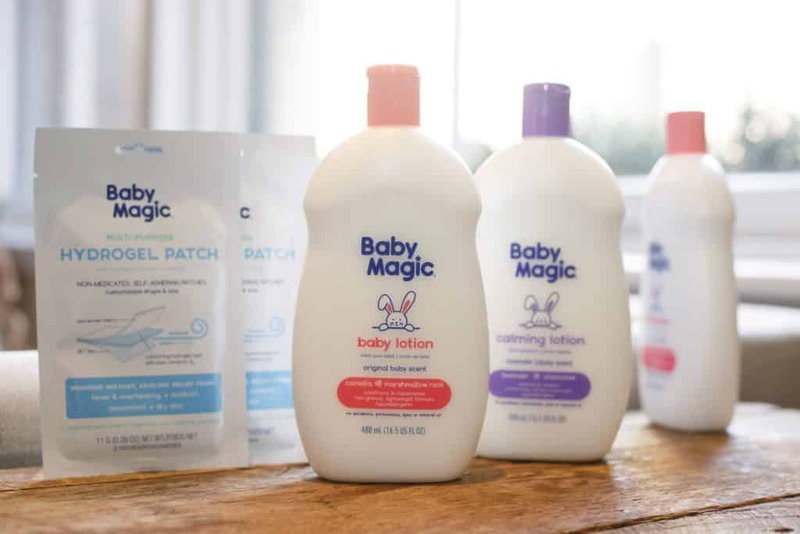 Thank you so much to Baby Magic for creating a new worry-free baby care line that is safe, gentle, and infused with skin-loving ingredients. The beloved scent that’s been around for millions of lifelong brand fans can now reach a new generation of parents.